A dreamlike Edwardian house in Sussex and a Palladian masterpiece make it into our round-up of properties as seen in Country Life this week. 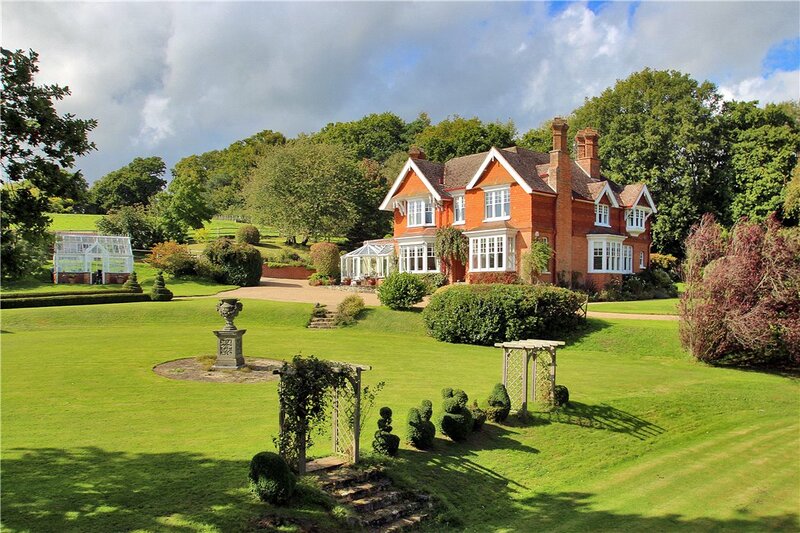 A beautiful Edwardian house with southerly views over its own pasture land. Vine Cottage is a stunning Grade II listed cottage, presented in exceptional condition with a stunning country kitchen leading into a conservatory; making the most of its elevated position and far-reaching views. 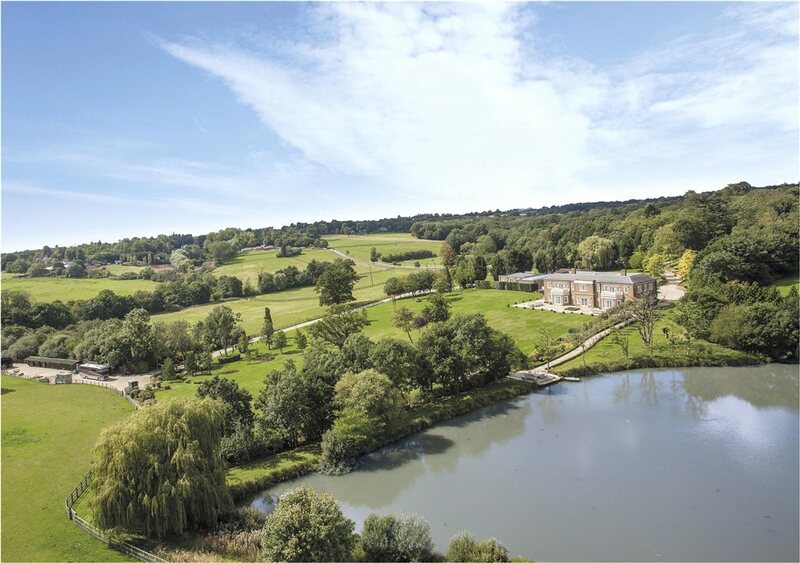 A meticulously renovated Listed Grade II manor house with flexible accommodation, adjoining 2 bedroom annexe, original outbuildings, mature gardens and spectacular views over ancient parkland. One of the most famous high bird shoots in England. 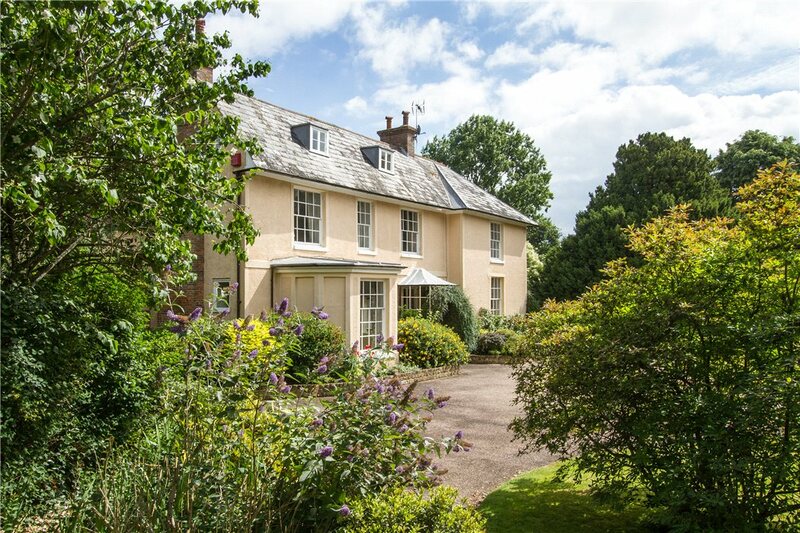 Pittsgate is a charming period property occupying a wonderful rural location. With a renowned primary school, village pub, store and Haslemere mainline station close by, Pittsgate offers the incoming family a wonderful home. 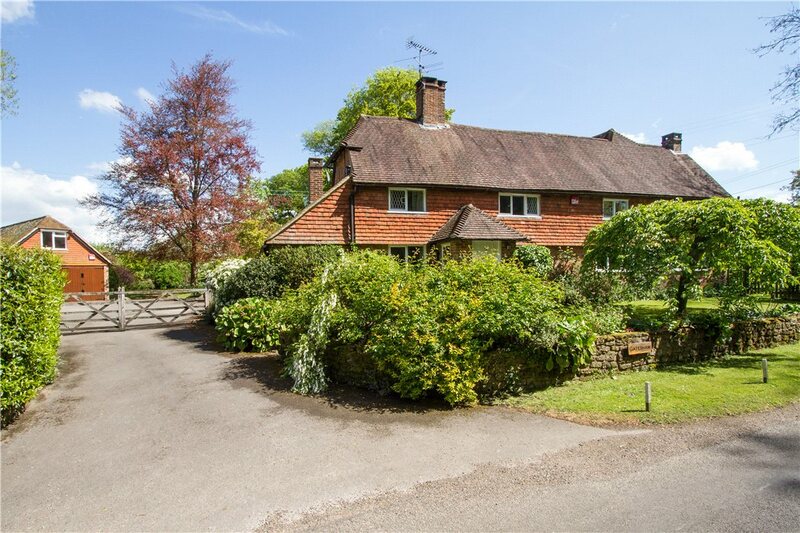 A beautiful Grade II listed 4 bed house in the heart of prime West Sussex. 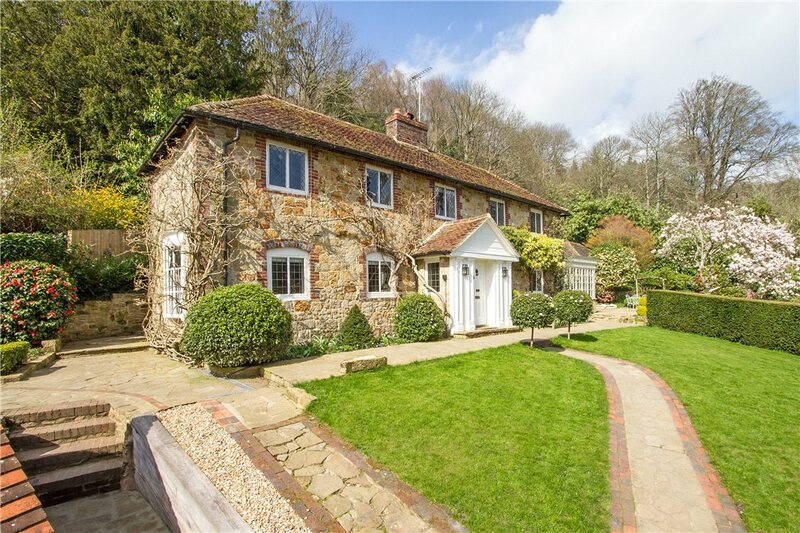 Terwick Old Rectory is a landmark house in the heart of the South Downs National Park. 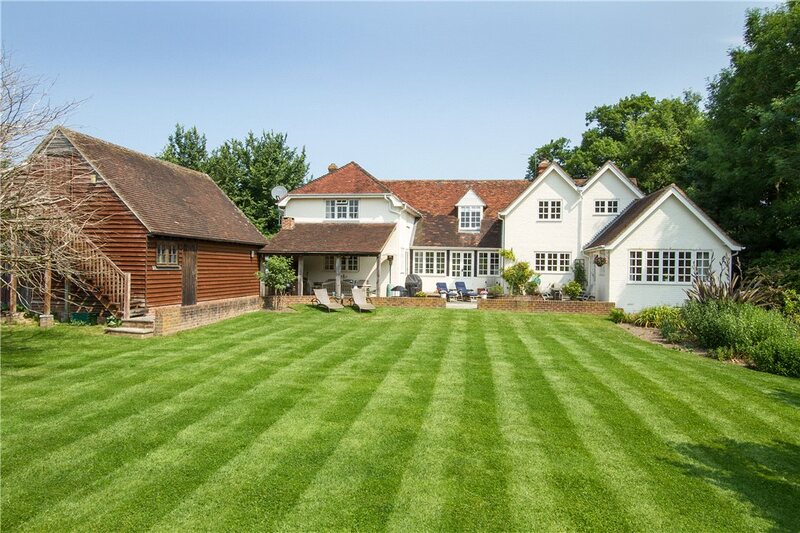 The property is principally Georgian with later Victorian additions, and sits in over six acres of private grounds, incorporating outbuildings and a tennis court.